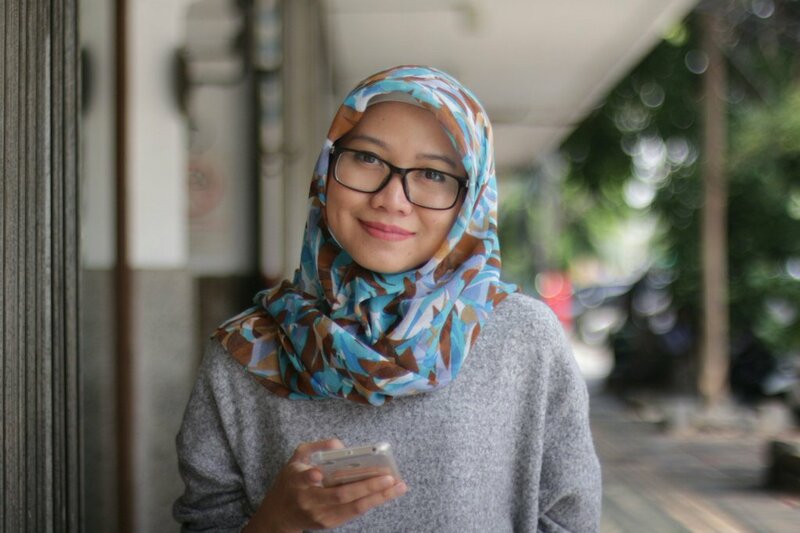 *this blogpost is my reading summary series of History of Western Philosophy. For chapter 8, you can read here. I have a confession to make. I've been reading chapter 9 for days, but I still can't quite understand it. Either I'm not focused on what I've been reading or this chapter is simply beyond my understanding on philosophy. Or both. :O Because of that, I feel lazy to summarize chapter 9. And the procastinator side inside of me is trying to take control. Well, we all know once we give in to procrastination, it's difficult for us to get back on track. :P So, I pushed myself really hard to sit down, turned on my laptop, and started to write this. All this time I thought Democritus was the only atomist. That was largely because I read somewhere that he said everything was made from atom. Sort of. Soon after reading the first paragraph of this chapter I found out that there was another founder of atomism. He was Leucippus. The works of the two were difficult to disentangle. 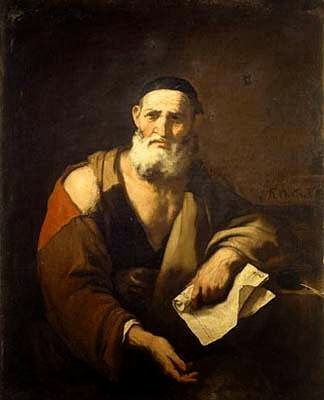 Leucippus came from Miletus and Democritus was from Abdera, Thrace. We don't know much about Leucippus. Epicurus even denied his existence. While Democritus was much more definite figure. He was flourished in 420 B.C. He travelled in southern and eastern lands in search of knowledge. He went to Egypt and spent considerable time there and he visited Persia. 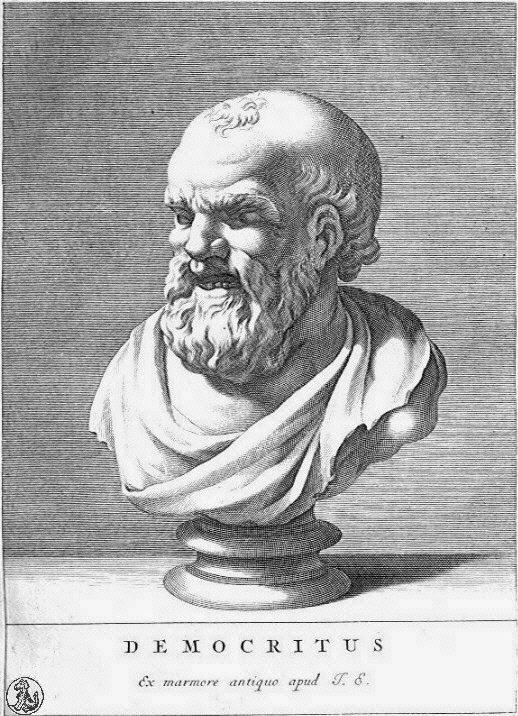 Leucippus or Democritus was led to atomism in attempt to mediate between monism and pluralism. The atoms were always in motion. Zeller held that the atoms were always falling and that the heavier ones will fall faster. Epicurus believed that atoms caught up the lighter ones, there were impacts, and the atoms were deflected like billiard balls. The original thought of atom from Leucippus and Democritus was atoms were originally moving at random, as in the modern kinetic theory of gases. There was common to reproach the atomists with attributing everything to chance. Democritus denied everything happen by chance. There are two questions concerning event. First we may ask "What purpose did this event serve?" and second "What earlier circumstances caused this event?". The answer for the first question is teleological explanation or final cause explanation and the answer for the latter is mechanical explanation. In explaining the world, the atomists excluding the notion of purpose or final cause. The atomists asked mechanistic question and gave a mechanistic answer. Let's continue, shall we? Well, Democritus said each atom was impenetrable and indivisible because it contained no void.